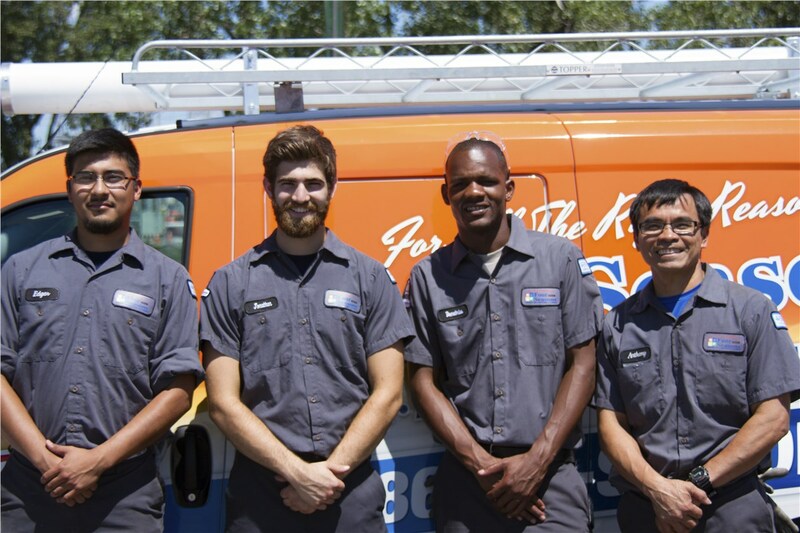 Get your furnace repaired quickly and efficiently at an affordable rate. 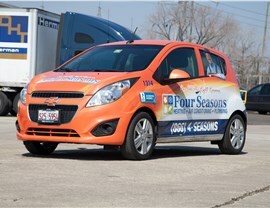 With the brutal Chicago winters, you don’t want to be without a source of heat. However, you don’t always have a say in the matter. Aging products and other unforeseen conditions can cause faulty furnaces that leave your home vulnerable to the dangerously low temperatures. 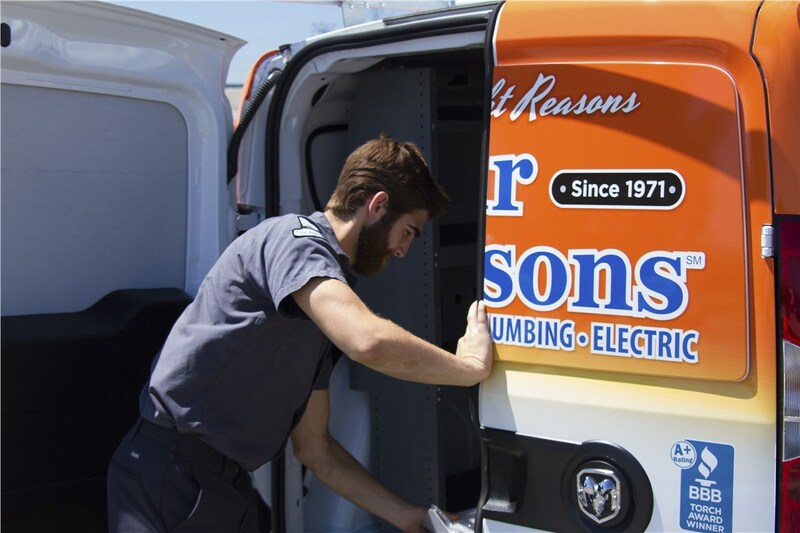 In order to protect your home and keep your family comfortable, you should hire a trusted heating company to provide you with a Chicago furnace repair. 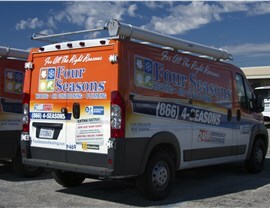 At Four Seasons Heating and Air Conditioning, we are a BBB-accredited company with over 45 years of experience, so you can rest assured that your project is in capable hands with us. 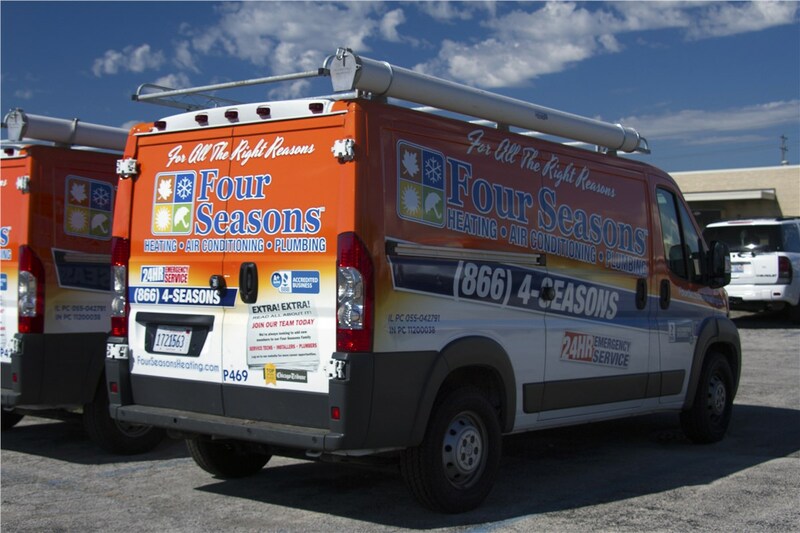 24/7 Availability: We understand that you might need a furnace repair at any time, so we are available day or night any day of the week. 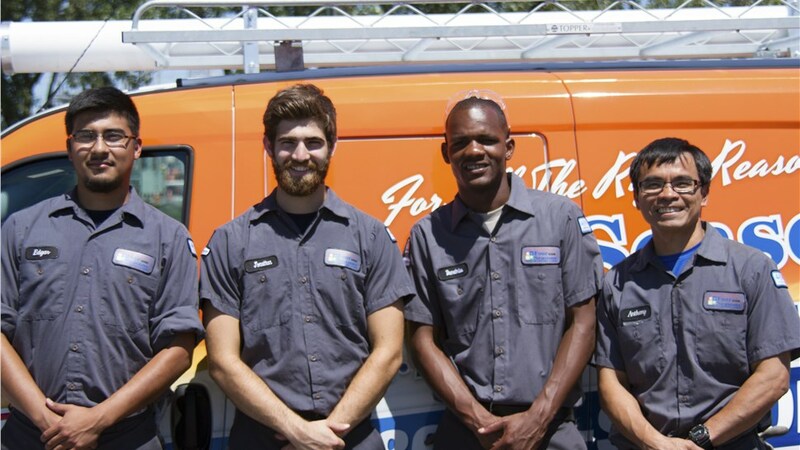 Professional Technicians: We screen and drug test all of our highly-trained employees so that you can trust the people coming into your home. Affordable Financing: You can work with one of our trusted lending partners to receive financing for your project. 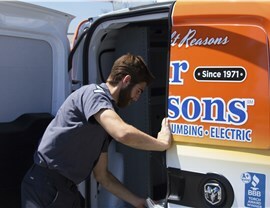 Repairs After Installation: After we finish a furnace service, we back it by offering a lifetime repair guarantee. 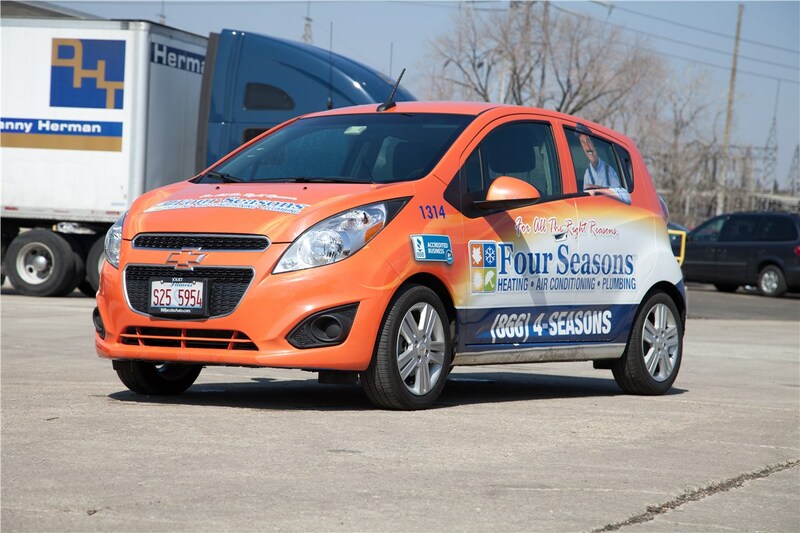 If you live in Chicago or the surrounding area, contact Four Seasons Heating and Air Conditioning today to find out more about how we can help you optimize the climate and air quality of your home. You can call to speak with one of our knowledgeable staff members or request a complimentary quote by filling out our simple online form.